The minimalistic, sketchily-coded music player. 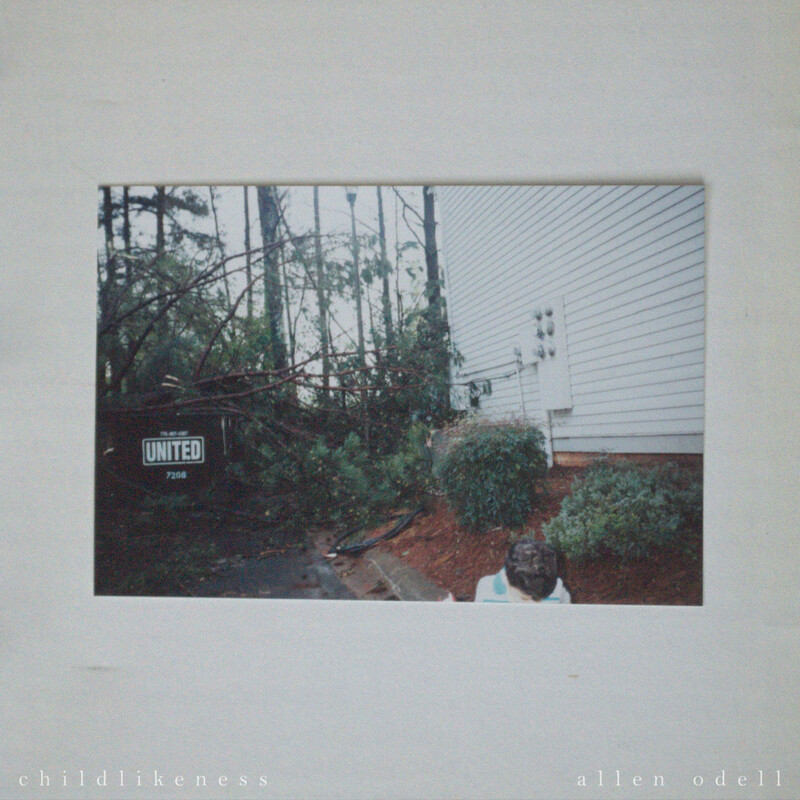 I was in the process of writing and recording a full-length album called Lowliness Of Mind when I initially made this website, but since then I've moved on to another musical project called "Childlikeness", where I intend to craft together songs that portray childlike faith in the midst of suffering. Here is a bedroom recording of a song from the new project called "sing & talk", which premiered on Indie Vision Music February 5, 2018. You can listen to the rest of the singles I've released so far on my Soundcloud. But the more official distribution links are coming soon. For now here's a Bandcamp link. Down by the blackberries, the duck pond, and the shading pines. Laughing loudly, hearts merry, wishing that the sun wouldn’t hide. Playing ball and hide and go seek, seeking for our purpose in life. Dirty fingernails, faces, and feet. Scraping knees, unashamed to cry. And I sing, and I talk, and I run, and I fall down. Lying under cold bed sheets, praying that the sun would rise. I really need my mom and dad, please! Let me know that it will all be fine. The sudden light from the night lamp soothes, my memories are slowly impaired. The man was in a bright red suit, I was running up the basement stairs. I sin, and I fall, and I run right back to you now! I sin, and I fall, and I turn right back to you now! I started making beats when I was about 14 years old. Since then, I've been making beats simply for the fun and the vibes. I prefer to focus on designing an overall ambient sound while juxtaposing organic and electronic samples. Here are a few rough mixes. For a few more demos and beats, you can also check out my Soundcloud. I also have a growing collection of covers on my Youtube channel. A couple of which have been re-shared by the artists themselves! I mean, yes, I sent them the videos first, but still, super friggin' cool.